Attracting birds is an interesting hobby that can be a year-round project. If you are interested in attracting more birds to your garden, adding a bird bath can be one of the best ways of doing so. 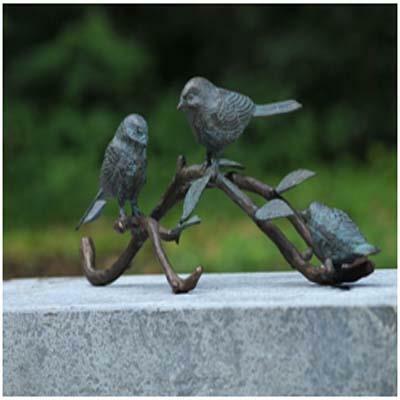 The birds baths come in all shapes and sizes, from simple to elaborate and all designed to help attract more birds to your garden.